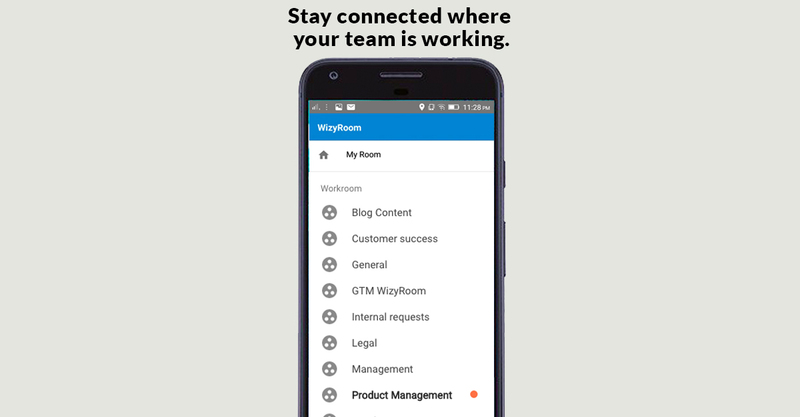 With WizyRoom, you can have conversations with your team whenever and wherever you need do. 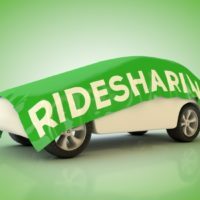 The mobile app makes it possible to chat as you go. Download the Android app from Google Play here. Or you can go to WizyRoom, and click on your avatar in the upper right corner. 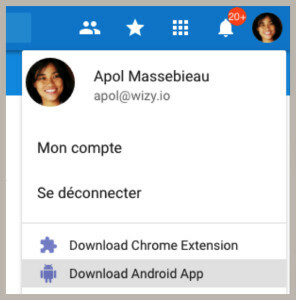 From the drop-down menu, choose Download Android App. 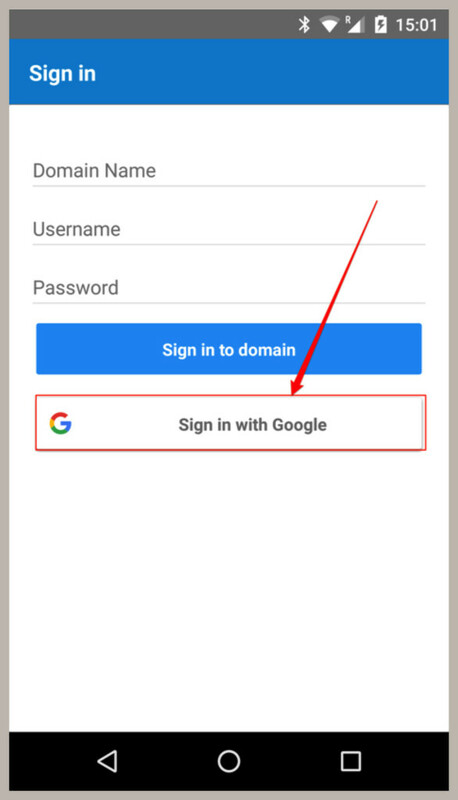 Once your have installed and opened the app in your mobile device, you’ll need to sign in with your Google account. That done, your WizyRoom account will appear. As with the web app, orange dots let you know which chat rooms have new activity. Click on a room to see what’s happening. Begin typing to start a conversation with members of the room. If you’re wondering about an application for iPhones, it’s coming soon! In the meanwhile, if you aren’t using it yet, get WizyRoom here. 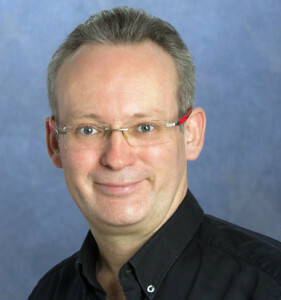 From 2006 to 2012, Wizy.io CEO Laurent Gasser headed Revevol, a consultancy in Paris that he co-founded and built to become one of the most important Google Apps resellers in the world. He moved on to head the startup Collabspot, a Gmail extensions. In 2015, he founded Wizy.io from teams from the two companies. 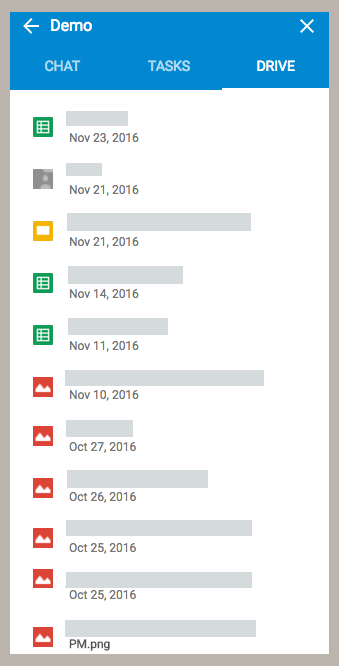 Did you know that you can keep up with your team in WizyRoom as you work inside Gmail? Yes! 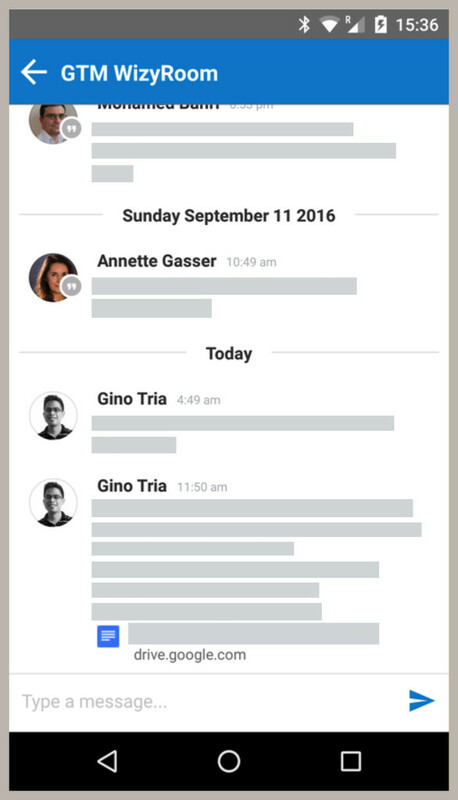 You can, at the same time, have conversations with your colleagues on chat, and with your clients and suppliers on email. 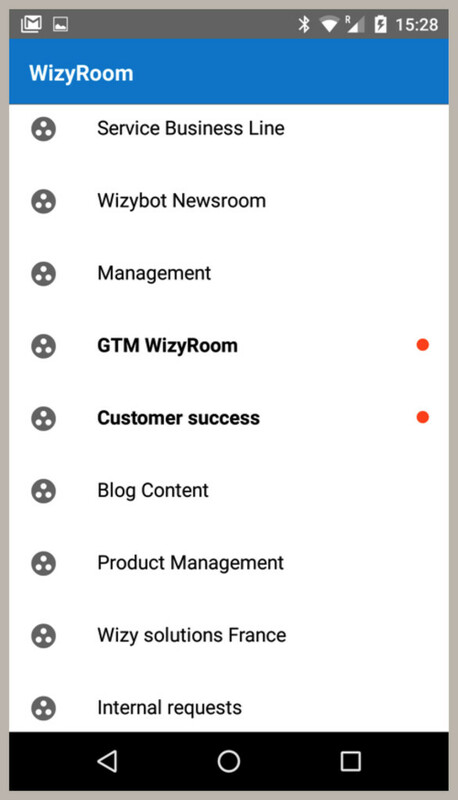 You just have to install the WizyRoom extension from the Chrome webstore. Once installed, you will see the WizyRoom icon in the top right corner of your Chrome browser. 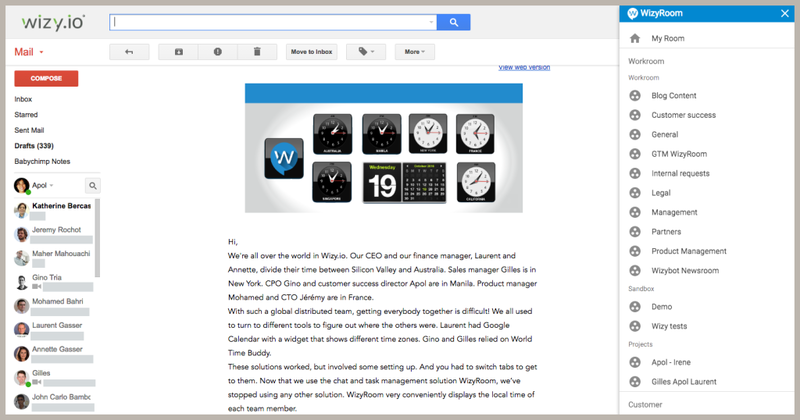 Refresh your browser, and you are ready to start using WizyRoom inside Gmail. Click the WizyRoom icon. From the drop-down menu, choose Toggle Sidebar. 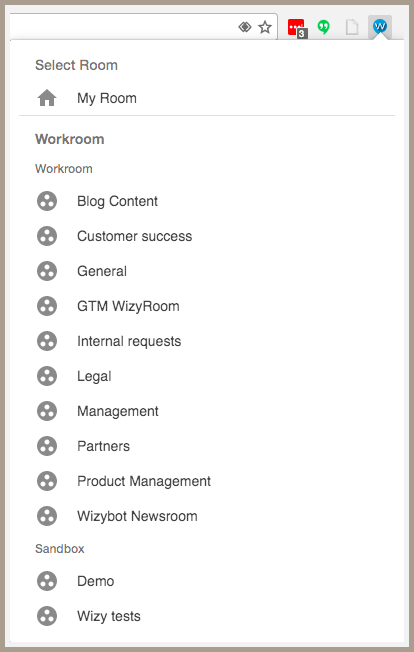 The WizyRoom sidebar will open, and you will see all your chat rooms. Click on the room you want to be in. You will see the chat thread going on inside. Begin typing to participate in the conversation. Click on the Tasks tab to see what needs to be done. Check off the jobs you’ve accomplished. 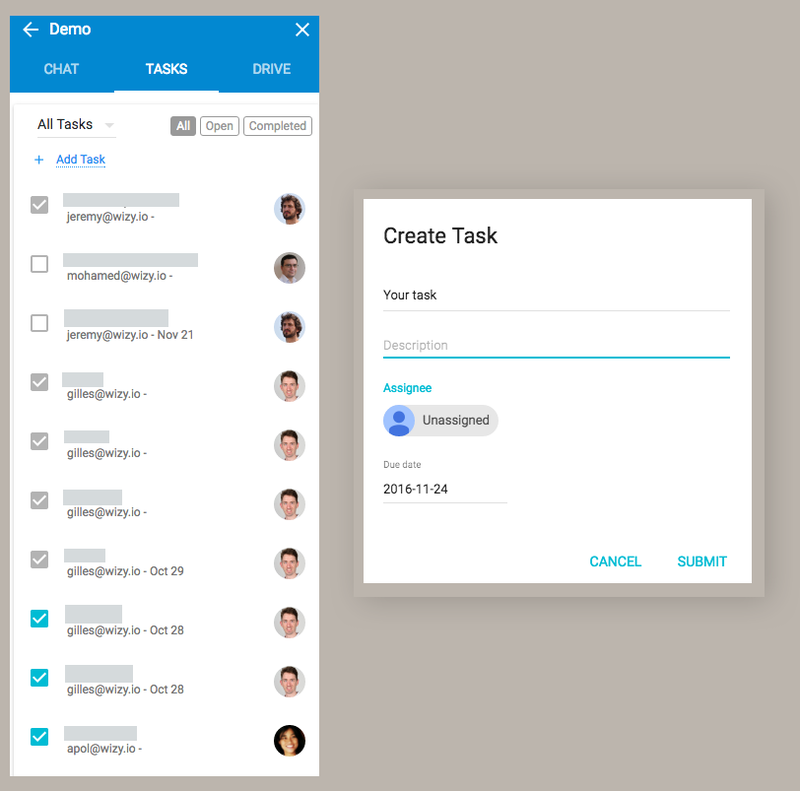 Assign new tasks to colleagues. The Drive tab will contain the list of all files that have been shared inside the chat room. Click on any one of them to open the file in another tab of your Chrome browser. Work with your team as you email away. 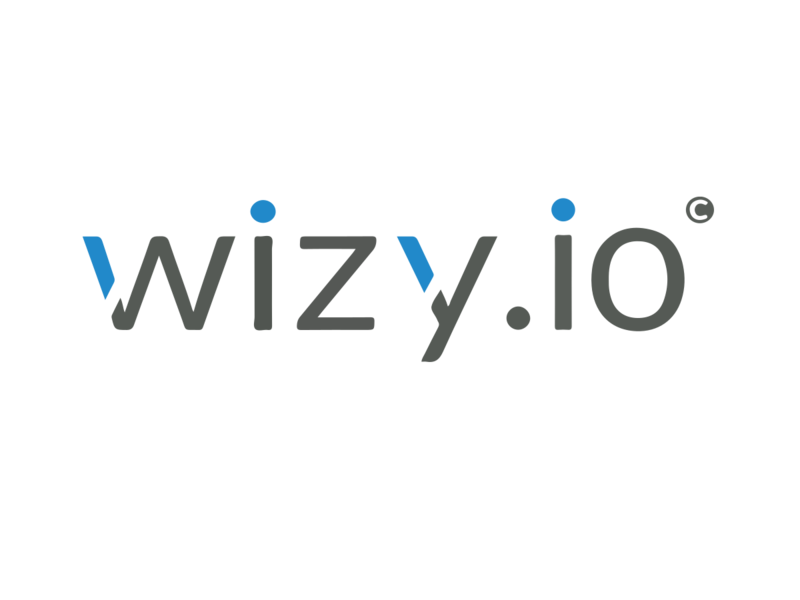 Get WizyRoom here. 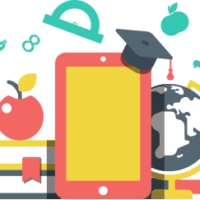 You can save important emails and share them with your team easily with WizyRoom. You just have to install the WizyRoom extension from the Chrome webstore. 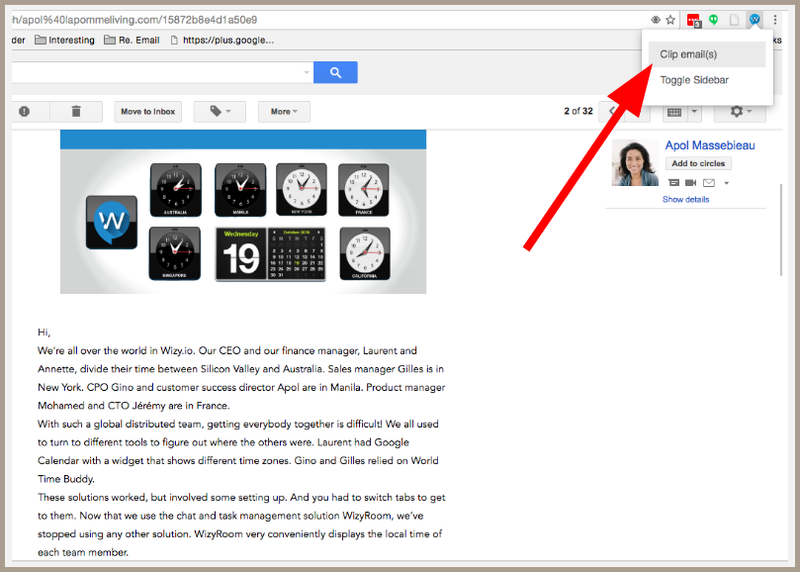 Once installed, you will see the WizyRoom clipper in the top right corner of your Chrome browser. Refresh your Chrome browser, and you are ready to start clipping your emails to any of the chat rooms in WizyRoom. Open the email you want to save and share. Click the WizyRoom clipper. 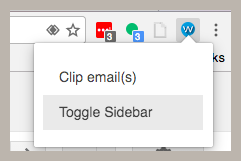 From the drop-down menu, choose Clip email(s). If you are in an email thread, the WizyRoom extension will ask you to choose the specific email you want to clip. Then choose the chat room you want to share it in. That’s it. Your clipped email will appear in the room you have chosen, shared with members of that room. You will be able to reply, edit or delete your clipped email. Chat room members will be able to reply to the email. But before you do anything: If you haven’t installed it yet, get WizyRoom here.